It's time revive the forgotten project. 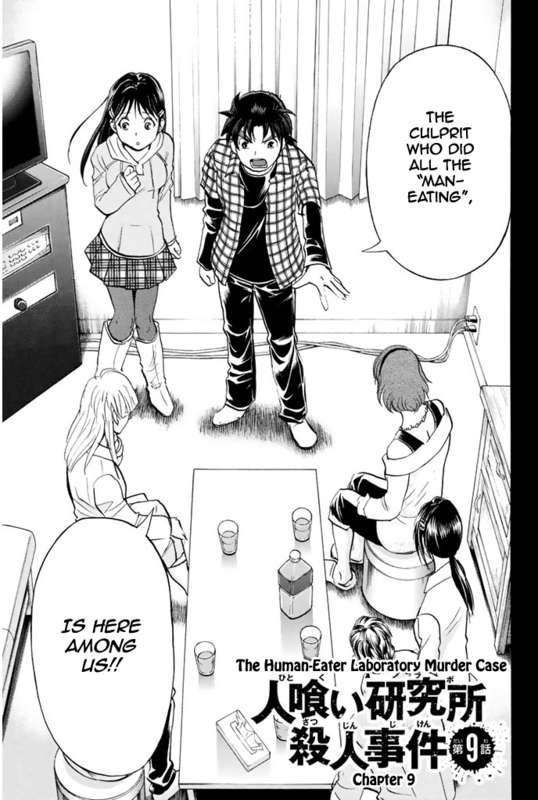 It's time reveal the truth and the identity of the murderer, the Human Eater. Also, Kindaichi will reveal the trick alibi behind the second murder.